Simone Giacomozzi came to Guiyang almost four years ago and opened his first restaurant in China. He is 37 and worked as a chef in kitchens all over Italy. He brings world class Italian Cuisine to Guiyang. His place is called FoodArt and is located beside the Starbucks and McDonalds at Zhilingan. That is at the intersection of Yanan Lu and Ruijin Lu. (southwest corner, just below the pedestrian overpass that crosses Yanan Lu. It’s two blocks west of the fountain (Pensuichi). The current subway construction has made a mess of the neighborhood, but will soon make access very convenient. It is located in the building beside Starbucks, in the lower level, very near McDonalds. The mall entrance is to the right of Starbucks. Go in the mall and take the escalator down one floor. FoodArt is visible on right. 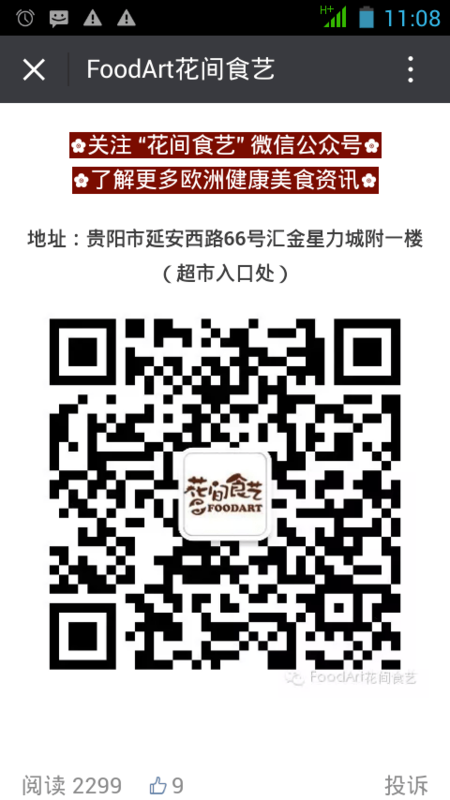 Simone has a Foodart group on Wechat, and information about all food, and special dishes at FoodArt are listed. 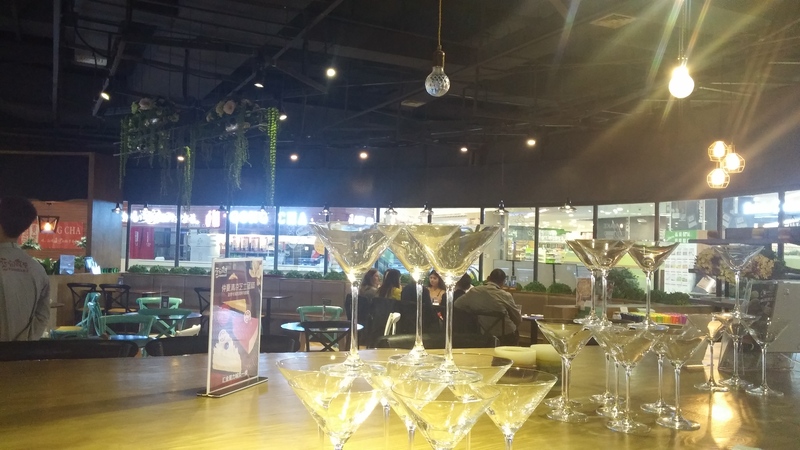 This entry was posted in Food, Maps and Places and tagged Guiyang Pizza, Italian food, Pasta by admin. Bookmark the permalink.